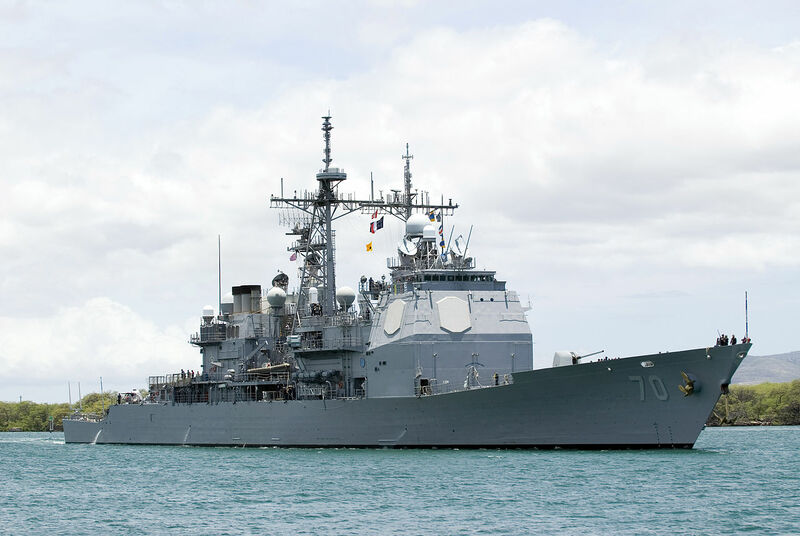 The guided-missile cruiser USS Lake Erie (CG 70), with an embarked detachment from Helicopter Maritime Strike Squadron 49 (HSM-49), is scheduled to depart Naval Base San Diego on an independent deployment on MOnday. While deployed to the Western Pacific Ocean and Middle East, Lake Erie will conduct maritime security operations and support theater cooperation efforts. 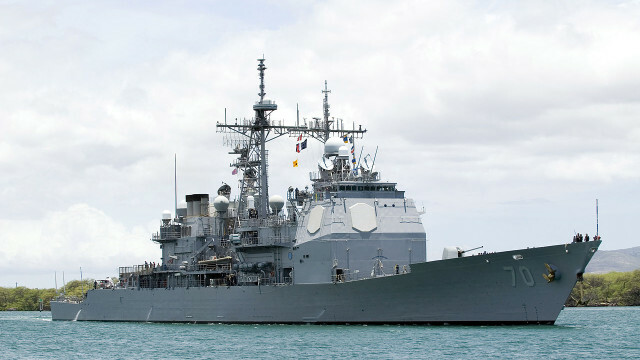 Lake Erie is a multi-mission ship with ballistic missile defense, anti-air warfare, anti-submarine warfare and anti-surface warfare capabilities and is designed to operate independently or as part of an associated strike group. Homeported in San Diego, Lake Erie is named in commemoration of the Battle of Lake Erie fought Sept. 10, 1813, and is part of Naval Surface Forces and U.S. 3rd Fleet.